My absolute favorite work of fiction for 2018, Circe will keep you close with its well-written prose and Circe’s s story will keep your heart closer – rooting for a girl full of heart, talent, ambition, feeling and dreams. Circe is the daughter of Titans in times of Olympian rule; Constantly scrutinized and berated by her immortal relatives, this girl --eventually woman – fights for herself and discovers just how much she is worth to herself and how much she is capable of doing. To anyone who can relate, even a little, Circe’s story should keep you reassured in your struggle. 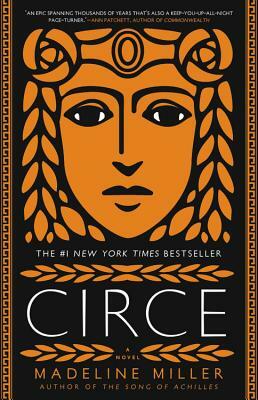 For anyone who likes mythology, strong women, or good writing, Circe will be story to temper you and your inner Circe. Whether or not you agree with the ending, Circe is one that’ll stay close to your heart.